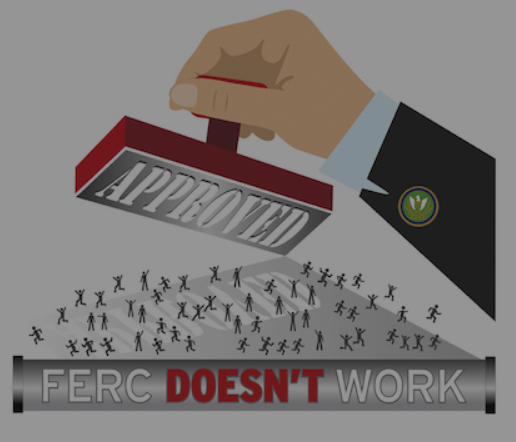 The Federal Energy Regulatory Commission (FERC) operates as a Rubber Stamp on the pipeline infrastructure projects that come before it for review, with FERC approval being a foregone conclusion once the project goes before the FERC Commissioners for their vote. Write your congressional representatives and members of the Senate Committee on Energy & Natural Resources and the House Energy & Commerce Committee now to urge their support for Congressional hearings into the abuses of power, process and law by FERC when it comes to interstate natural gas pipelines, their compressors and LNG export facilities. Over 180 organizations, representing communities in more than 35 states across the country have urged such hearings, laying out in stark detail many of the ways FERC is misusing its power and the law on a daily basis in its biased reviews of fracked gas pipelines and its disregard of the rights of people, states and regulatory agencies. This is our chance to finally hold FERC accountable and show our leaders the destruction that it has inflicted on communities across the country through its systemic bias and reckless approval of pipeline projects and LNG export facilities. Write to Congress today and tell them that it’s time to hold congressional hearings on the extensive history of bias and abuse by FERC and to reform the Natural Gas Act which has been the source of FERC’s unbridled power. 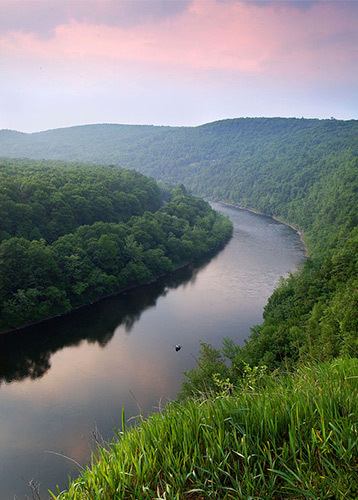 Use the sample letter (with any changes, additions, or anecdotes you want to add) to tell Congress that these abuses must be formally investigated and that the NGA, which is currently the source of FERC’s power, must be reformed to protect the people and the environment—not the fracked gas industry! In addition, any proposals to further streamline this already industry-biased process should be rejected.